So you have a story idea ... the next step is to write it. It's a good idea to use "Word". You want to end up with a book that looks like a book (with print on both sides of the page) - so how do you work out the order of the pages as you write them? It's a good idea to insert page numbers as you go, just to make sure you eventually staple it together properly. When you print your booklet, it will be A5 size. That is half of the normal A4 size.so you will need to use quite a large font size (about 20, depending on which font you are using). Type your story in "portrait" layout - in the booklet the paper will be "landscape" with two (portrait) pages next to each other. Leave reasonable margins - the default margins setting is fine, do NOT change to 'narrow'. You can insert a header and/or footer with the title of your story and/or your name as author, or any other useful information. 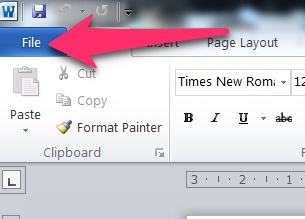 You can insert a 'cover page' from the selection offered in 'Word', and then change the picture for one of your own. (Right mouse on the picture, click 'change picture'). Or just design your own. 1. Save your document as a pdf. 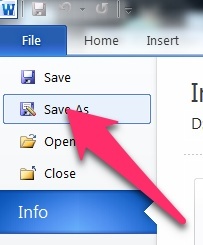 Click on 'file' (top left) and select 'Save As'. When you see the dialogue box asking for the name of your new file, click the arrow underneath this space where it says 'save as type:' and select your file type as 'pdf'. Now you just need to click the 'publish' button. Your document will appear in pdf format. Click on the 'print' icon. In the 'print' dialogue box look for the 'booklet' option. It will be in the middle under 'page size and handling'. Also make sure you have selected the 'both sides' printing option. 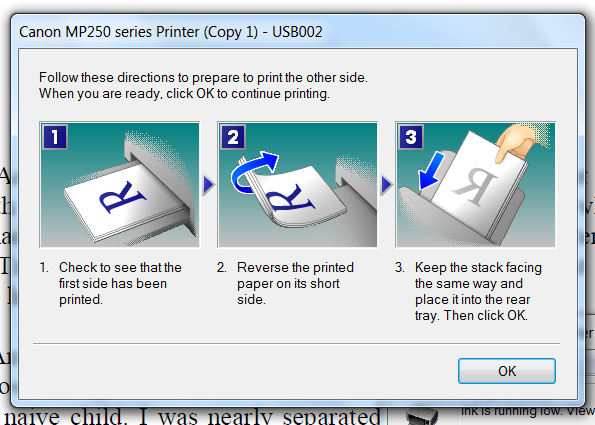 After printing one side of the pages, your printer will send instructions about turning over your pages and re-inserting them into your printer. How this works will depend on your particular printer. If you have a big enough stapler, you can now put a staple or two right into the middle fold of your booklet. If you only have a small stapler, then you will need to fold the booklet and put a couple of staples along the back edge.